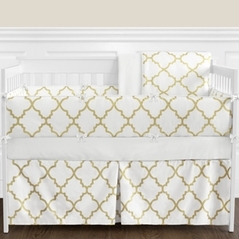 A contemporary look can be translated in many unique decor motifs and styles. 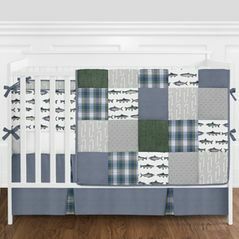 However, lucky for you and your baby we have decided to create an entire line of unique and stylish modern and contemporary baby bedding sets. 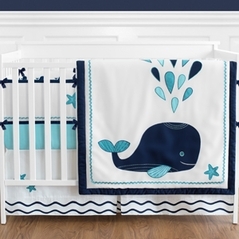 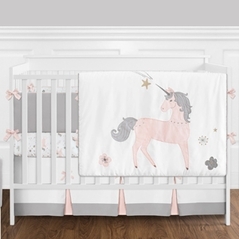 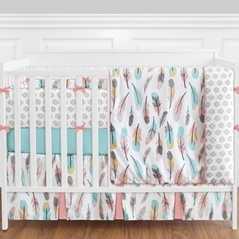 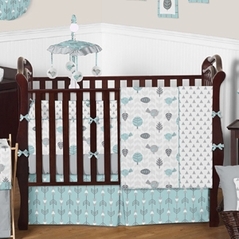 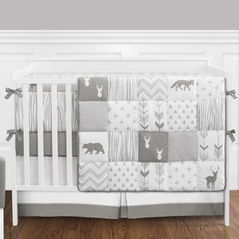 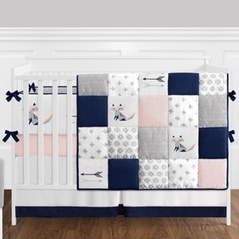 Virtually any nursery can be instantly transformed into a chic and fashionable baby pad! 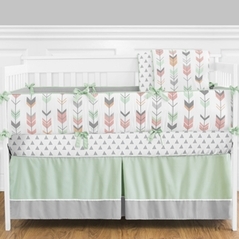 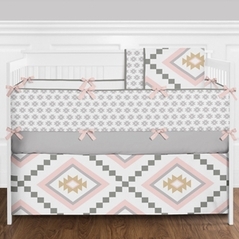 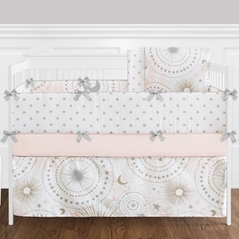 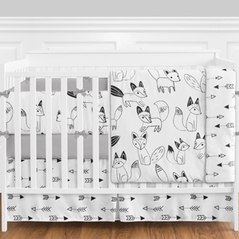 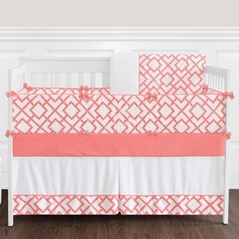 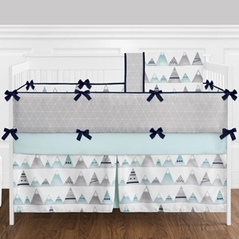 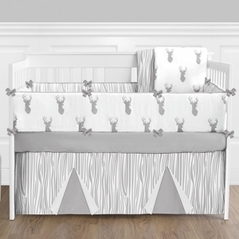 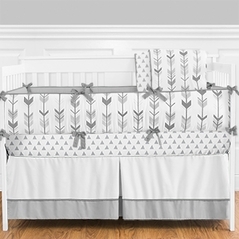 Our discount contemporary baby bedding is anything but cheap with quality manufacturers like Sweet Jojo designs leading our product line. 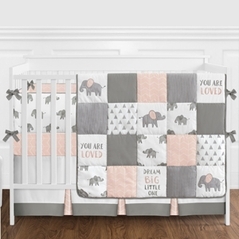 Because here at Beyond Bedding we understand that we are doing more than just surrounding your infant in fabric... we are expressing your love for them. 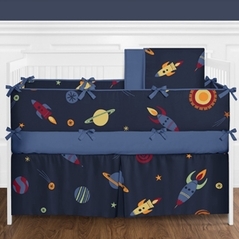 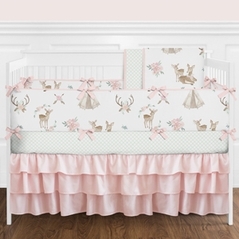 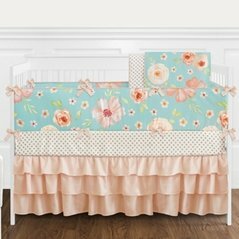 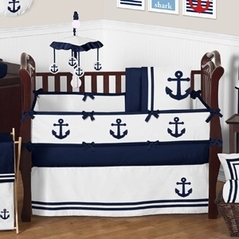 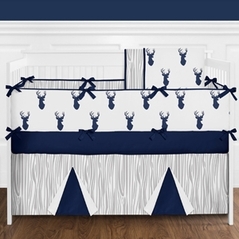 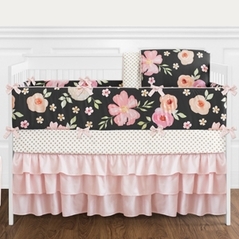 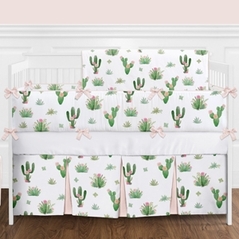 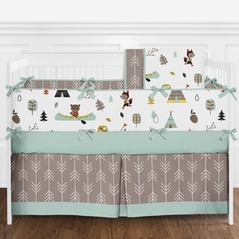 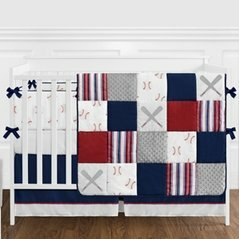 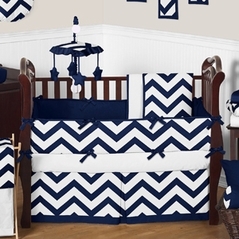 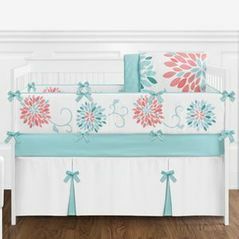 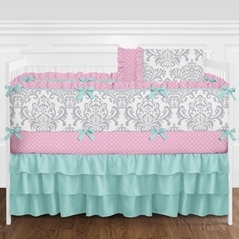 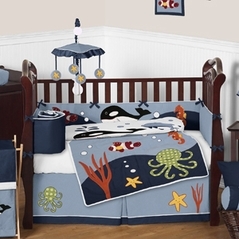 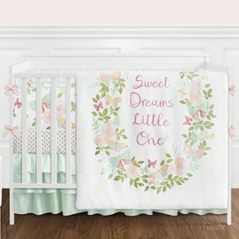 Whether you're searching for girl or modern baby boy bedding we are sure that below you will find a theme that will catch your eye as well as fit in your budget. 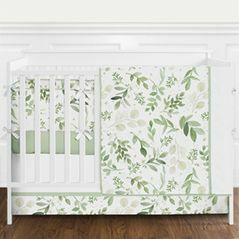 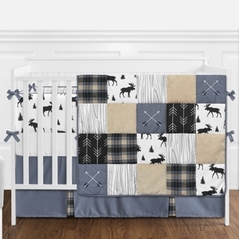 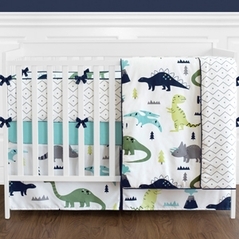 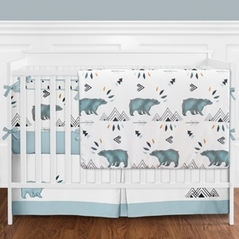 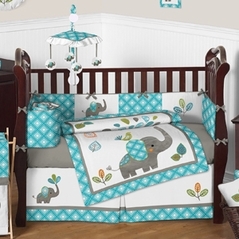 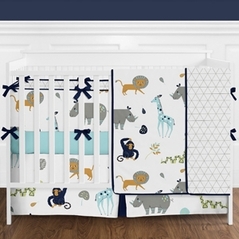 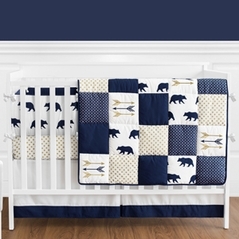 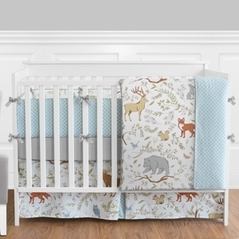 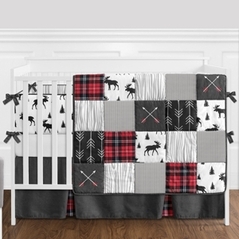 Plus we have crib, twin, and even full queen sizes in these themes and contemporary baby bedding accessories that will give even the most beautiful crib set an added special accent. 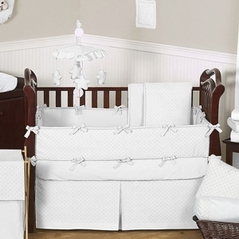 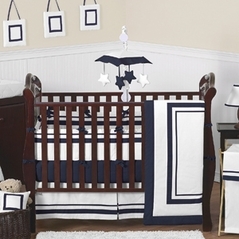 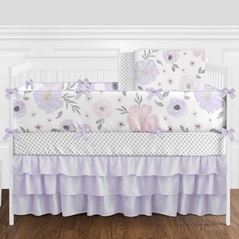 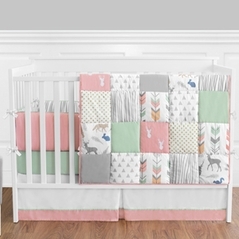 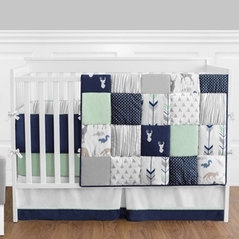 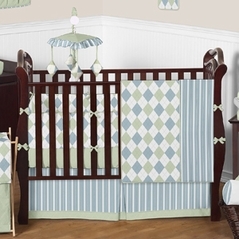 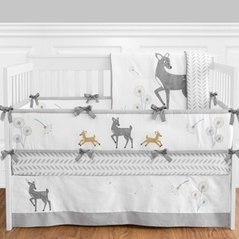 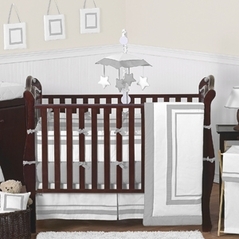 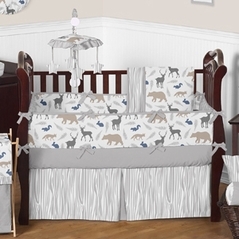 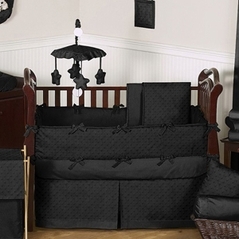 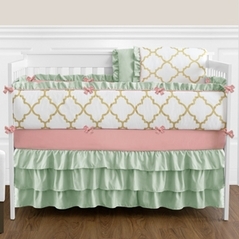 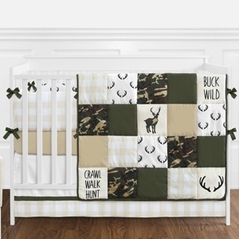 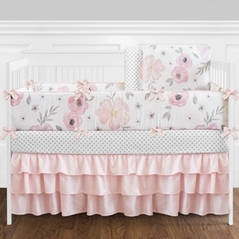 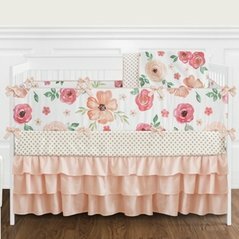 Also, make sure to check out our eyelet crib bedding section and if you're looking for something a little more "old fashioned" then be sure to view our country crib bedding.